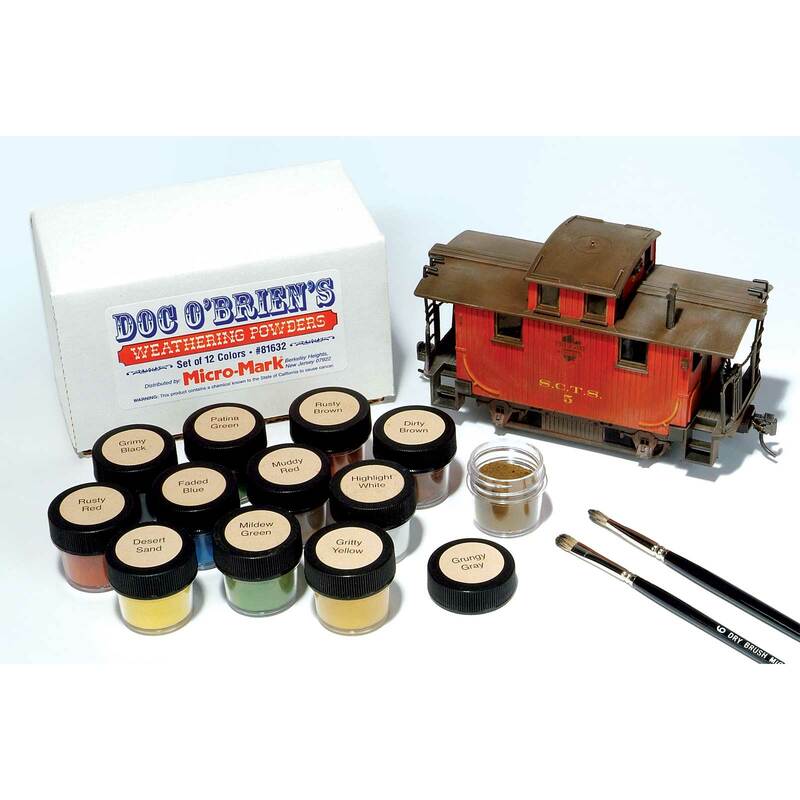 Doc O'Brien's weathering powders let you create an old, weathered appearance on scale vehicles, military models, trains, figures and aircraft. Ultra-fine self-adhesive powders are dusted on to simulate the effects of time and the elements...no overcoat required! 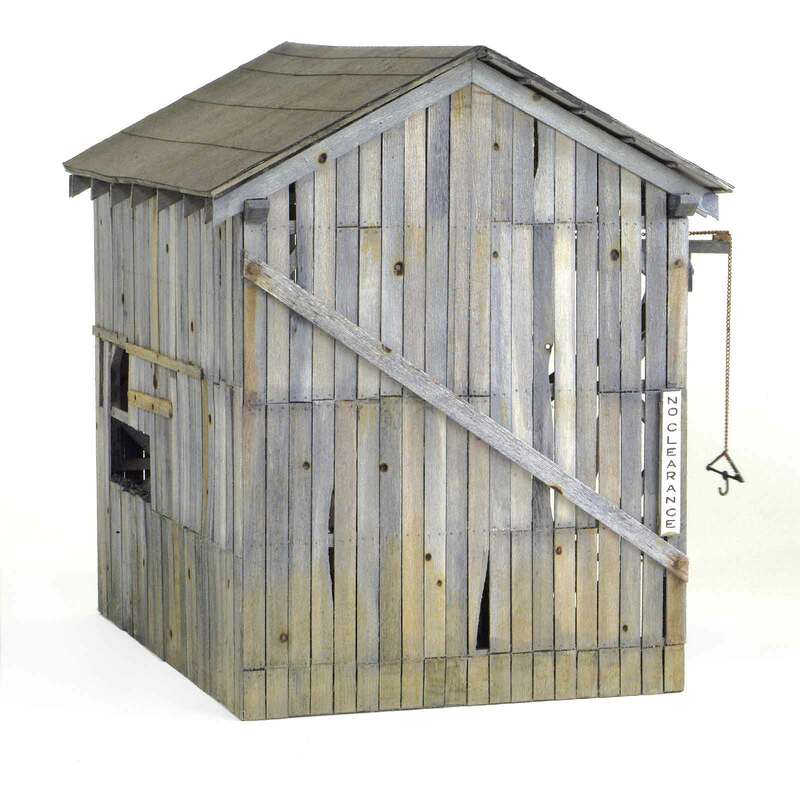 They're also used as weathering washes when mixed with water. Kit contains enough powder to weather dozens of models. Instructions included. Non-toxic. Twelve color set includes: Dirty Brown, Mildew Green, Grimy Black, Gritty Yellow, Rusty Red, Faded Blue, Rusty Brown, Grungy Gray, Patina Green, Desert Sand, Highlight White and Muddy Red. Age-It Easy Gray, 3-1/2 Fl. oz. Age-It Easy Brown, 3-1/2 fl. oz.